Hunting of a feasible commercial plot in your desired location is not an easy act for the potential buyer and same goes for the seller finding a suitable buyer who is willing to buy your commercial Plot in a competitive deal according to your expectation is a tough ask. 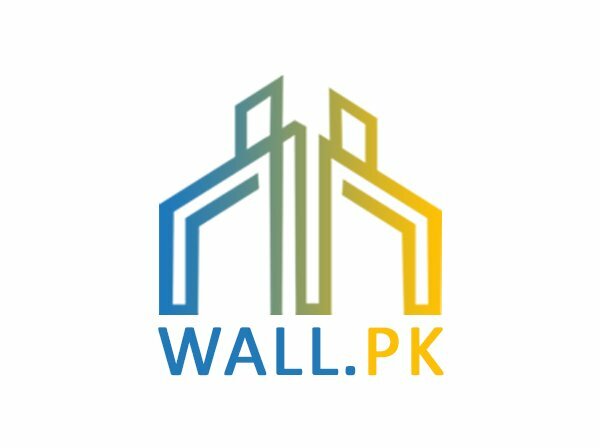 Wall.pk, which is Pakistan’s leading real estate web portal, provides a chance to both buyer and seller to view first hand accurate info regarding commercial plots available for sale and purchase. Our portal makes available information of commercial plots posted by the real estate agents, owners of the plots and people who are in search of a feasible commercial plots also post their requirement for the plot so the sellers can approach buyers directly if they have a commercial plot according to the requirement of prospective buyer. 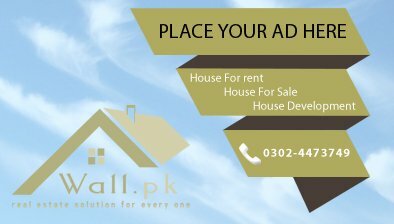 Through this process offered on our portal all stake holders can benefit in the buying selling deal of commercial plot situated anywhere in Pakistan.